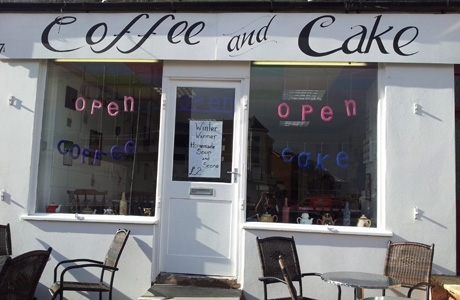 Coffee and Cake is on Nelson Road and should be a unique treat during your visit. We offer fresh filter coffee , tea , milky hot chocolate , all served in pots , the traditional way. All our cakes are handmade from scratch daily.